Queue-safe Barriers are used by many Medical Practices and some large Health Authorities are having great success with the Wet Umbrella Wrappers. 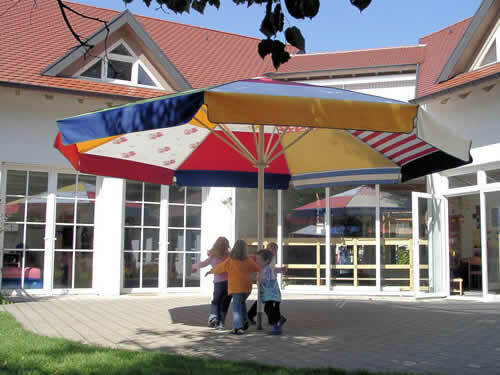 Schools use the Giant umbrellas to protect their young pupils from harmful UV rays. 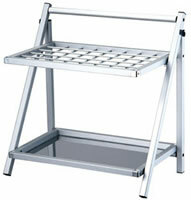 Prevent water damage to floors & merchandise.